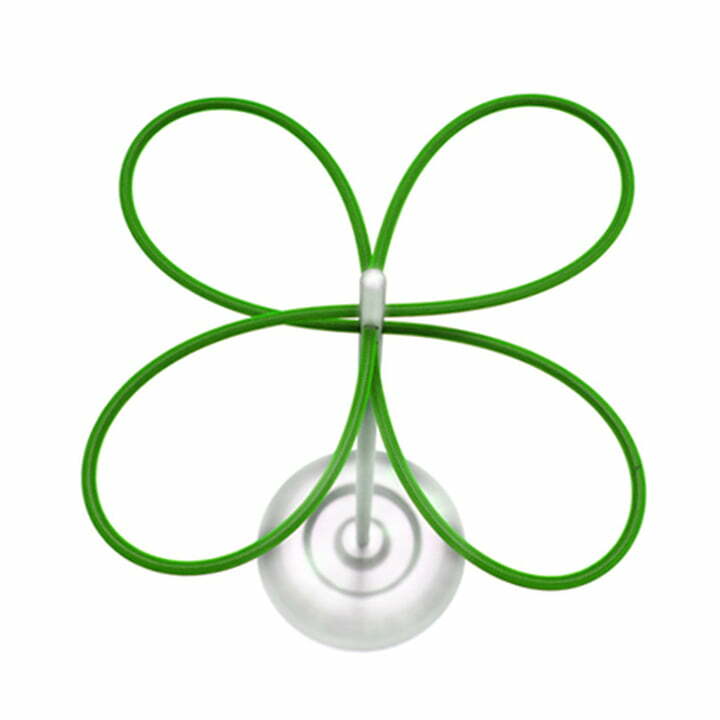 If bad weather comes again, the umbrella stand lucky clover ensures good mood and vivid colours. Lucky clover offers storage room for tube-umbrellas as well as for pocket-umbrellas – these ones can be hanged in the point of the stand. 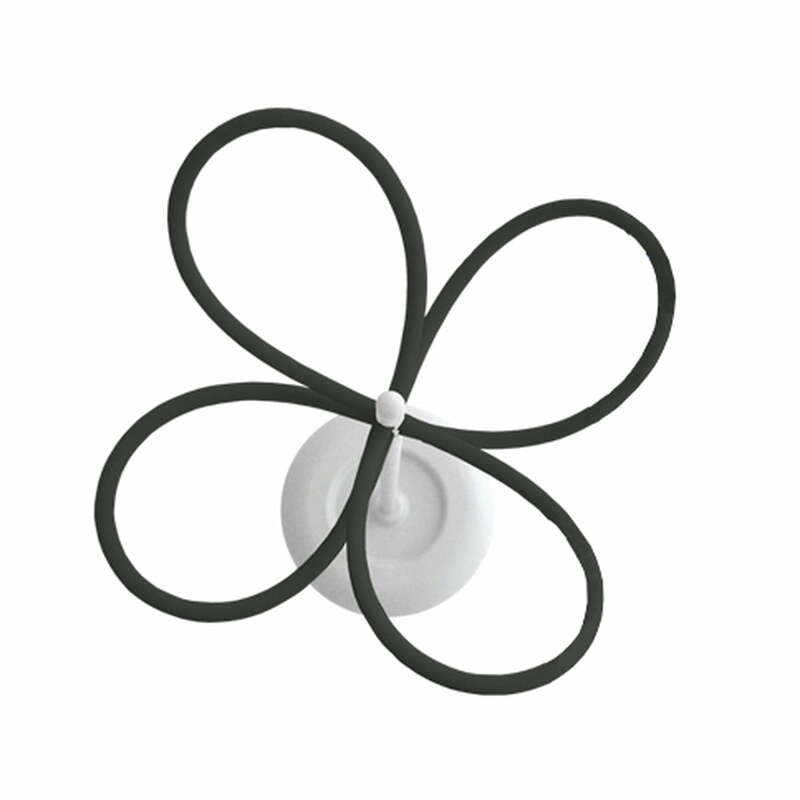 The shape and the name of lucky clover remind of a four-leaf clover and it is made out of weightless, robust synthetic materials. 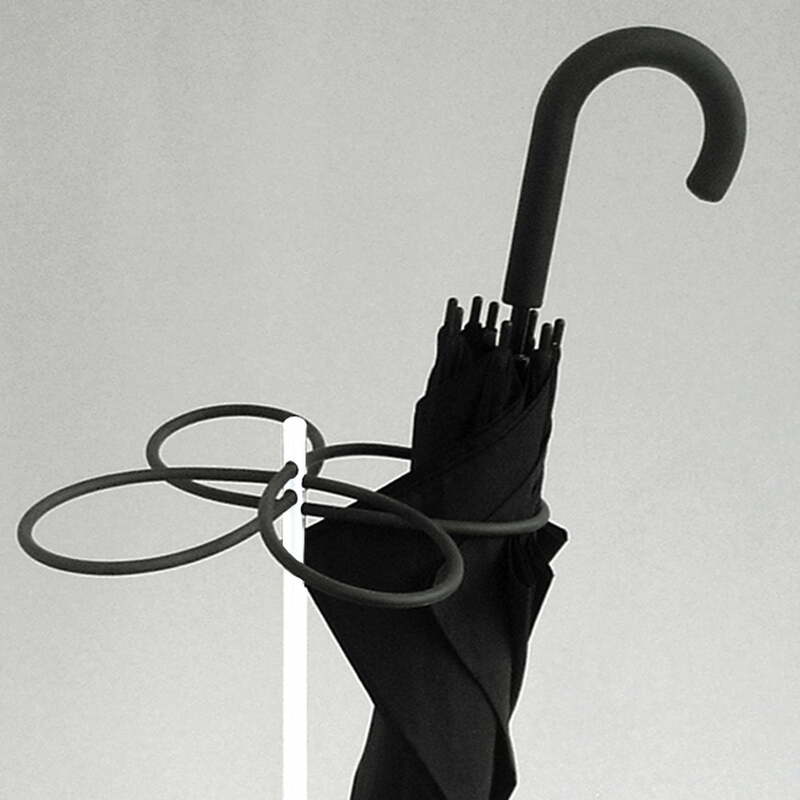 But one shouldn’t be deceived by the minimalist, filigree design of the umbrella stand: The foot of lucky clover consists of concrete and ensures stability and firm stand. The manufacturer roomsafari offers the lucky clover umbrella stand in different colours.